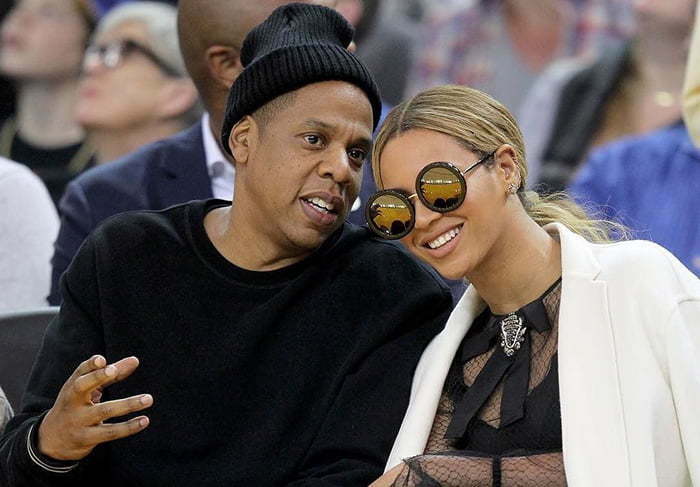 Jay Z and Beyonce Looking To Buy $150 Million Mansion in L.A.
Jay Z and Beyonce are looking to buy the Spelling Mansion in Los Angeles fro a reported $150 million. For the past few years the Carters have been eyeing a move to the West Coast and have been house hunting in the Los Angeles area. The latest property they are looking at is a mega mansion dubbed the Spelling Manor, build by the late television producer Aaron Spelling and his wife. 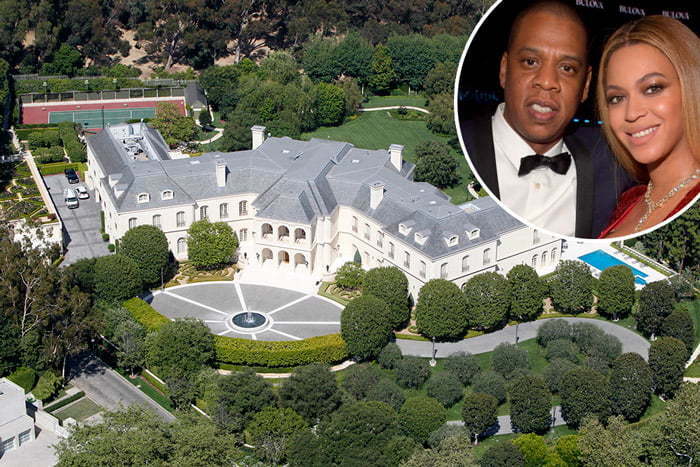 The 57,000 square-foot French chateau-style pad was constructed in 1991 and is located in Holmby Hills in Los Angeles.